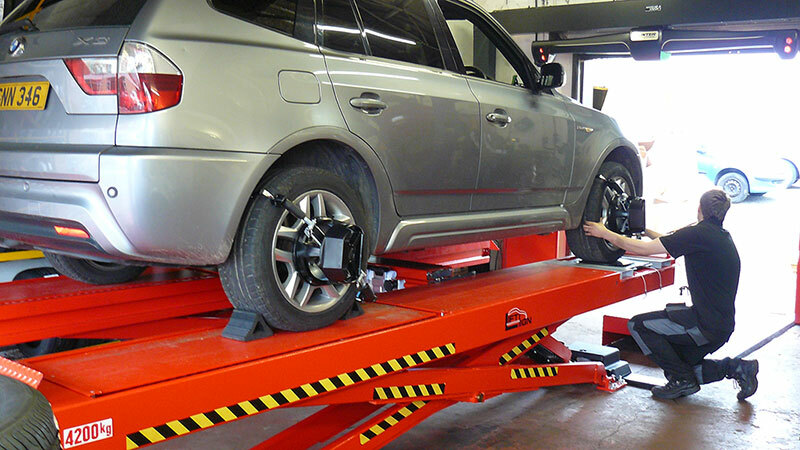 Wheel alignment is an important part of the upkeep of your vehicle, with correct angle adjustments allowing for the even wearing of tyres and the elimination of problems such as vehicle pulling. 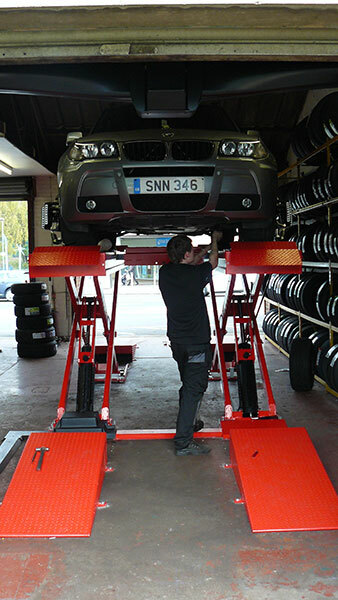 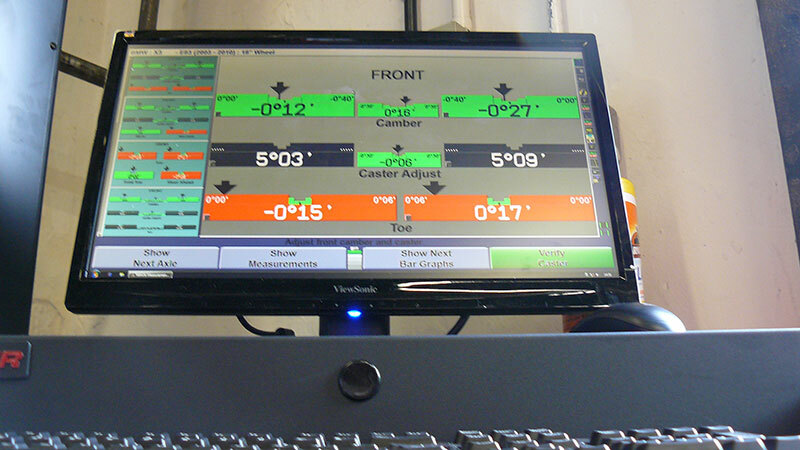 For wheel alignment services in Nottingham, look no further than K&M Autocentre. 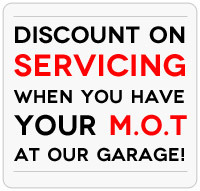 With a dedicated team of highly-trained mechanics, our team deliver a quality service at an affordable price. 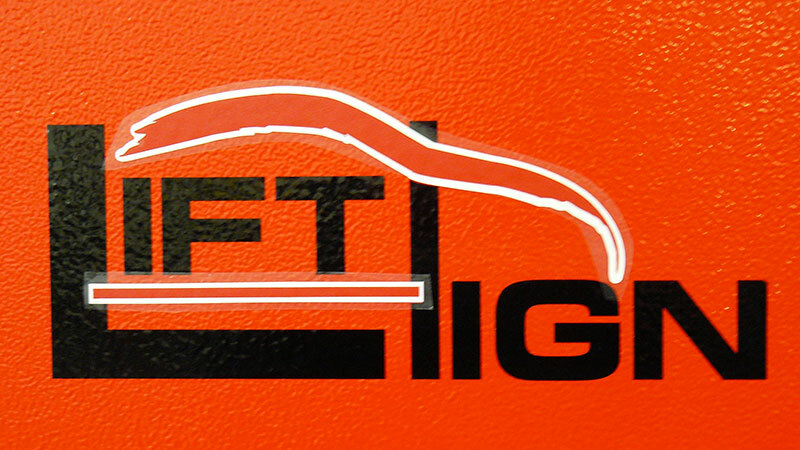 We offer a wide selection of leading brand tyres to suit a range of budgets, ensuring that work is carried out promptly and to a high standard. 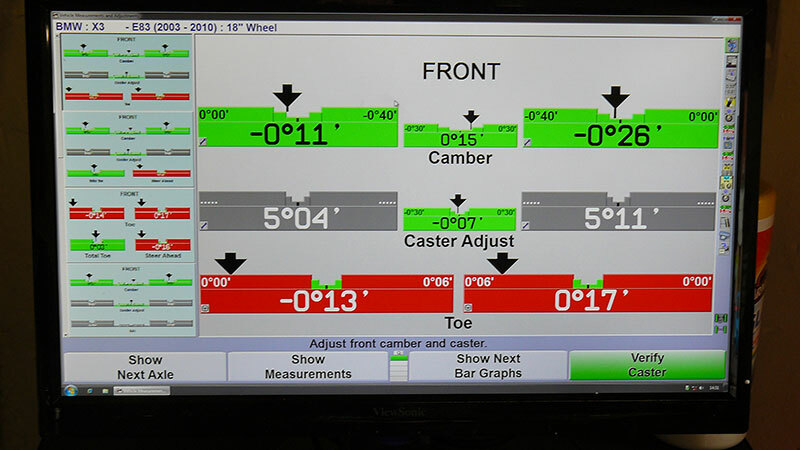 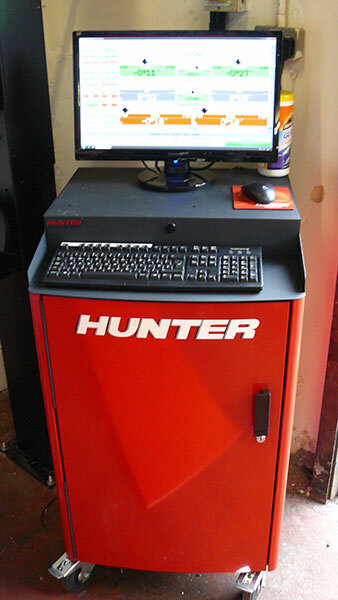 At K&M Autocentre, we use the state-of-the-art Hunter Hawkeye Elite wheel alignment system when carrying out our wheel alignment services. 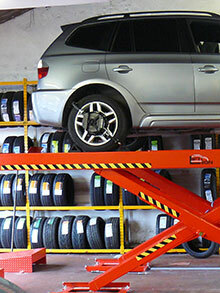 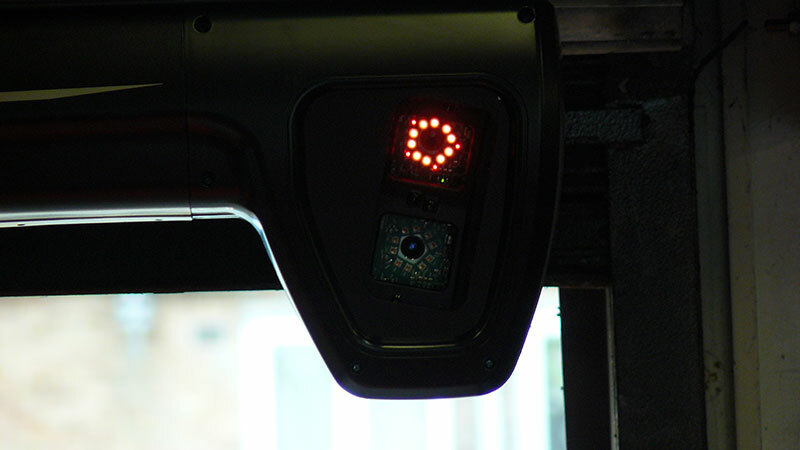 The equipment allows for high speed, meticulously precise alignments, and due to its compact size, it can be used for vehicles of all sizes, including those with a minimum amount of bay space. 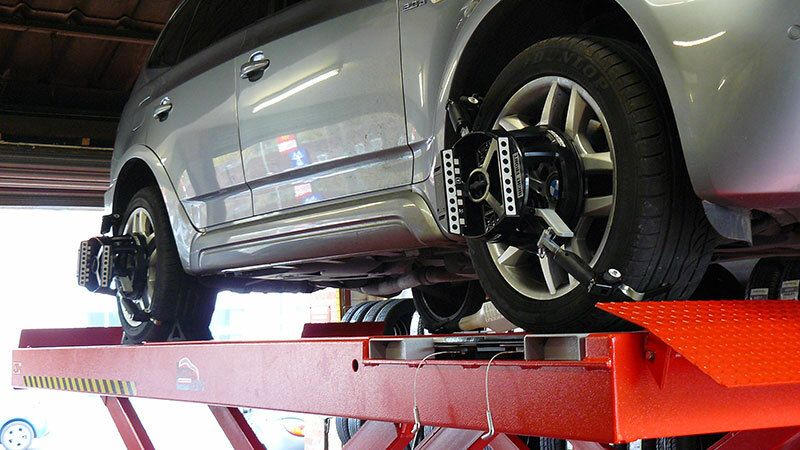 For more information on our services, or to arrange your vehicle’s wheel alignment today, contact the friendly, helpful team at K&M Autocentre, and let us set your wheels in place.